A cloak of mystery shrouds much of the history of this grand old lady and unravelling it has been a fascinating task. Undoubtedly she is a very old, Scandinavian with royal connections. 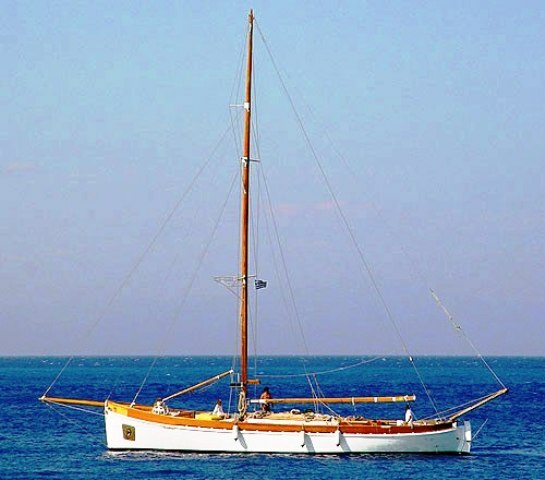 For years she has travelled the Mediterranean sea and is currently taking her rest there. Vesta , a beautiful classic yacht, is believed to have been built to a design by Colin Archer, certainly in 1892 in the Lautrup yacht yard in Copenhagen. 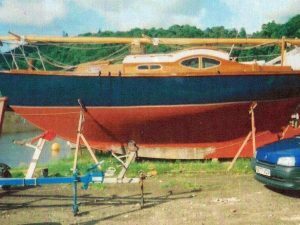 She has been totally restored and refitted in what is believed to be as near her original condition as is known. Her graceful lines and striking appearance always attract attention wherever she goes. 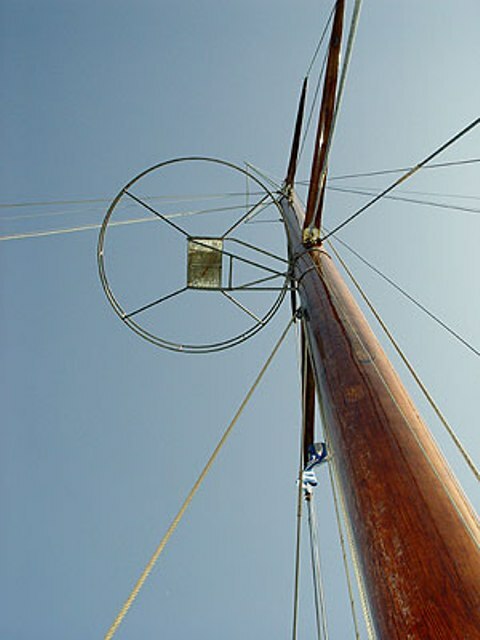 Original drawings have been discovered with her original cutter rig, modified at some time in her history but now restored to its original glory restoring the grace and balance that proper rigging bestows. 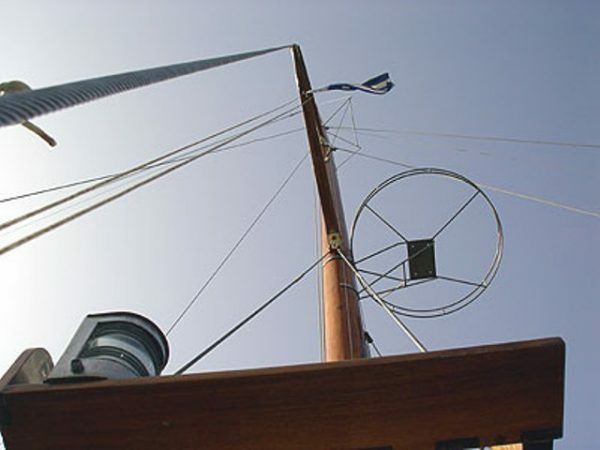 Her anchor winch is believed to be original and has been restored and upgraded as has the hull and all her machinery. 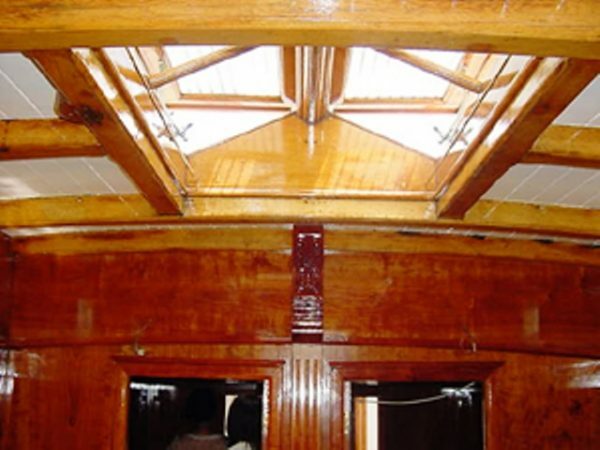 Her hull is of oak which has worn amazingly well over the past century keeping its integrity against all odds. Her interior is however new with a more guest friendly layout with two spacious cabins each with a good sized shower/ wc, an improvement on the original design of four very small cabins with shared facilities. 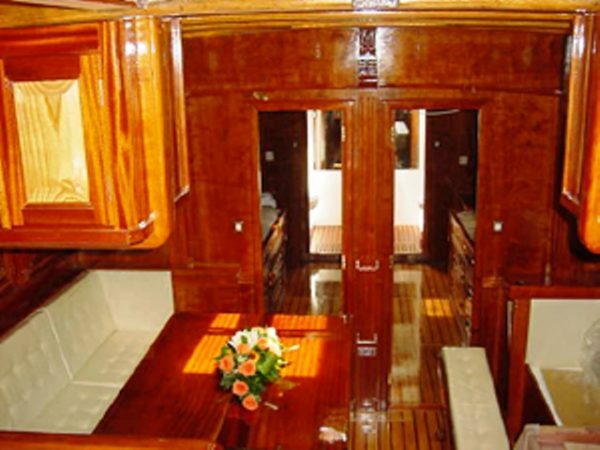 We hope that these changes are seen as sympathetic and feel they are still in keeping with the yacht but take into account the modern needs of guests. 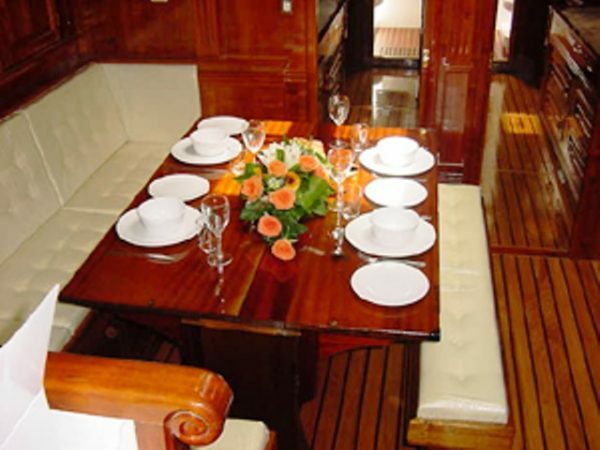 Vesta now offers two attractive cabins with en suite facilities plus crew quarters for two, a very attractive saloon area adjoined by the newly fitted galley. 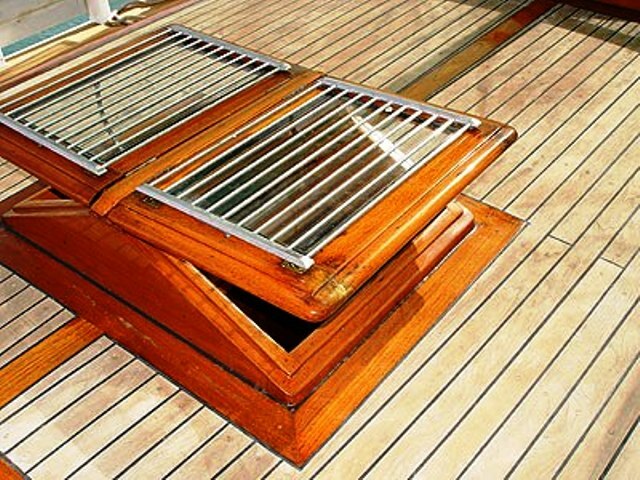 A good sized chart table remains in the saloon, with space for modern navigation station instrumentation to be added. All who visit Vesta leave with a feeling for the history of the yacht as well as the quality of workmanship as well as of the materials used, which have weathered so well and left such a legacy. 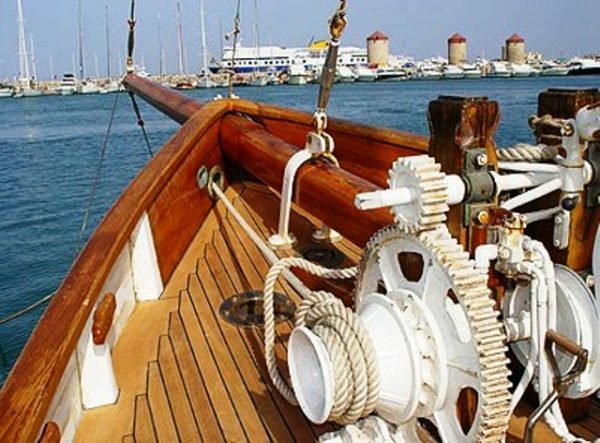 She was built for the King of Denmark and was the flag ship of the Royal Danish yacht club until the mid 1960’s. Her royal connection was further established by the silver plaques she used to have in her saloon from many eminent royal family members. 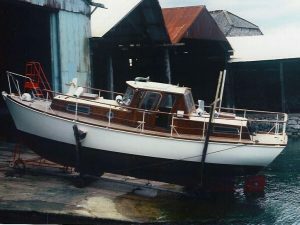 Her design is believed to have been by Colin Archer. career she has won a number of races testifying to her great design and balance. 120hp DAF Diesel fitted new in 1977, last over-hauled in 2003. Cruising speed 8 knots. 12 & 24 volt systems, 220 Volt AC1 phase 50 Hz. Shore Power fitted. Cutter rig with new Dacron white sails in January 2007. Jib, staysail and main. Air conditioning / heating throughout. 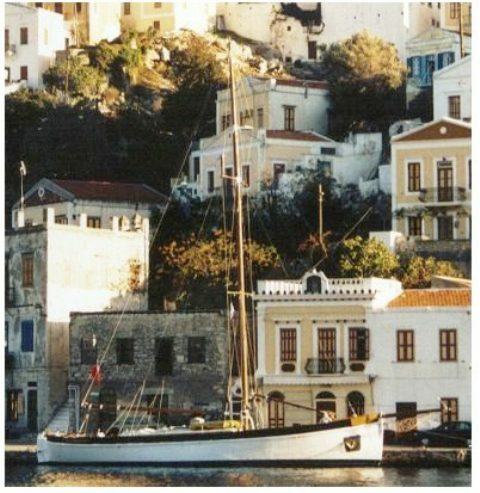 history, wonderful for exploring the Med. 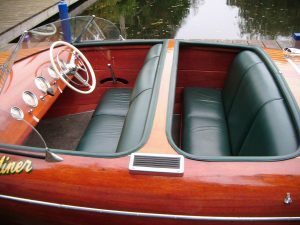 or attending the Classic Regattas.